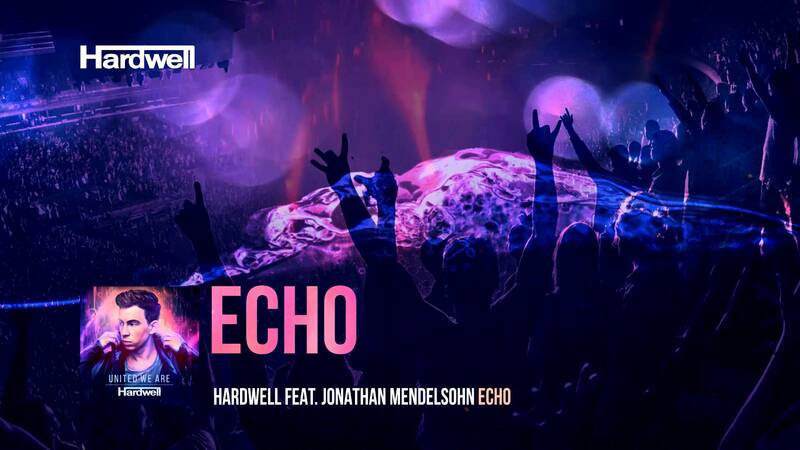 The latest single release from Hardwell, “Echo,” which features vocals from Jonathan Mendelsohn, has been taken from his debut artist album, “United We Are.” The Extended Mix, which was released through Hardwell’s label Revealed Recordings in January, is available on Beatport. The two-time DJ Mag number one showcased “Echo” in his Ultra Music Festival Main Stage ensemble in March, which received an outpouring of support from attendees and fans. Proving his diversity as an artist, “Echo” showcases a different side of the eclectic main stage act who tends to focus on big-room drops.